Mental health assessments can be costly and time consuming. Too often, that burden prevents caseworkers from knowing the full extent of foster youth’s conditions and needs. To solve this problem, the Tennessee Department of Children’s Services, the University of Chicago’s Departments of Medicine & Public Health Sciences, and the Center for State Child Welfare Data at Chapin Hall are field-testing computerized adaptive mental health tests (CAT-MH™). 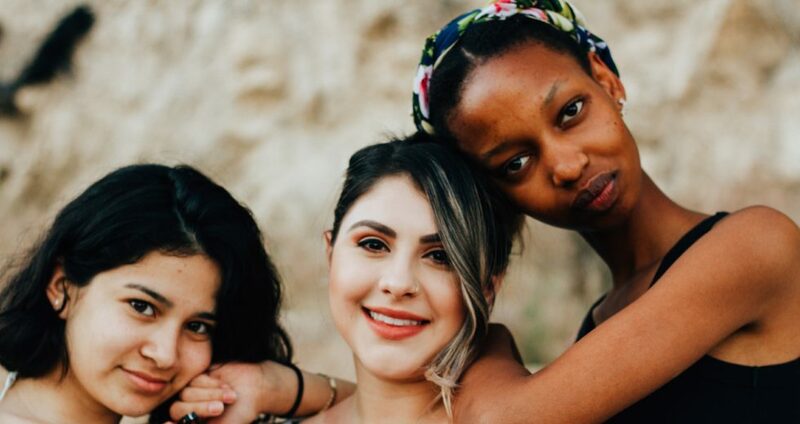 This test is designed to accurately, quickly and cost-effectively diagnose and report on the mental health of young people in the child welfare system. 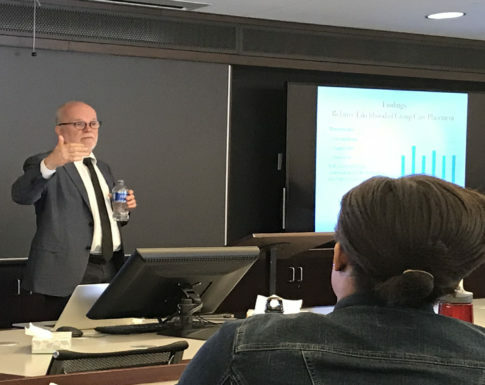 “Historically, one of the main limitations of administrative data has been the lack of detailed information about the mental health status of young people both while in care and as a result of being in care,” said Dr. Fred Wulczyn, who leads this work at Chapin Hall. The CAT-MH™ when linked to administrative records solves this long-standing problem. Historically, one of the main limitations of administrative data has been the lack of detailed information about the mental health status of young people both while in care and as a result of being in care. The pilot study of the CAT-MH™ in Tennessee involved nearly 350 foster youth. To administer the test, caseworkers used tablets, which they handed to the youths to answer the questions themselves. Questions follow one another adaptively, given the answers to prior questions, allowing for greater nuance in assessing severity of depression or anxiety. Preliminary results suggest that, in a population of foster youth age 13 and older, use of the CAT-MH™ produces a valid and reliable assessment of anxiety disorders, major depressive disorders, and suicidality in less than six minutes (and often in less than four minutes). The pilot study also showed that the CAT-MH™ minimizes burden on the caseworker and young person yet maximizes measurement precision. CAT-MH™ represents an efficient and accurate way to understand the mental health needs of young people in foster care. Tennessee agency caseworkers, clinicians, and leadership now better understand the mental health needs of foster youth. Because the CAT-MH™ is easy to administer, it can also be used to gather longitudinal assessments of youth as they make their way through the child welfare system. When linked with administrative records, like those maintained by the Center for State Child Welfare Data, the information provides an unprecedentedly powerful resource for treatment planning and service delivery. This work is led by Dr. Wulczyn and Tami Walker at Chapin Hall; Dr. Robert Gibbons, Blum Riese Professor of Biostatistics at The University of Chicago; and Dr. Lisa Pellegrin, Executive Director of Child Health, Tennessee Department of Children’s Services. For more information about the use of the CAT-MH™ in the child welfare system, or to learn more about how the Data Center can support implementation of this tool, please visit the Foster Care Data Center website or contact us at analytics@chapinhall.org.